A preeminent country estate comprised of two separate approximately 50 acre properties located in one of the most chosen, prime locations in the Caledon area. 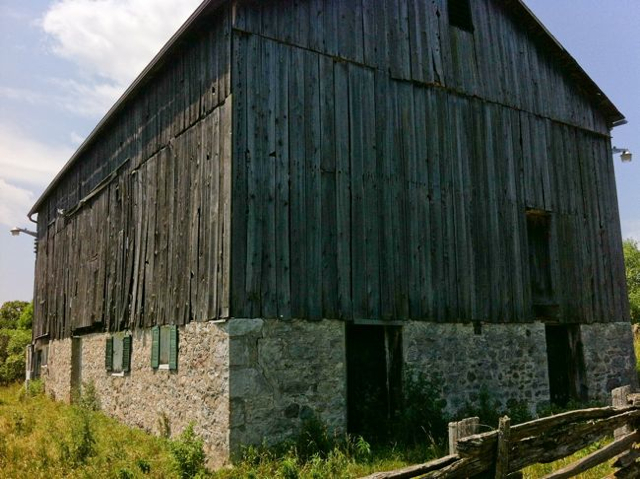 The present owners have created this exceptional property from its original, …an 1847 stone farmhouse on open farmland,…. to an elegant country estate, discretely hidden from the road . 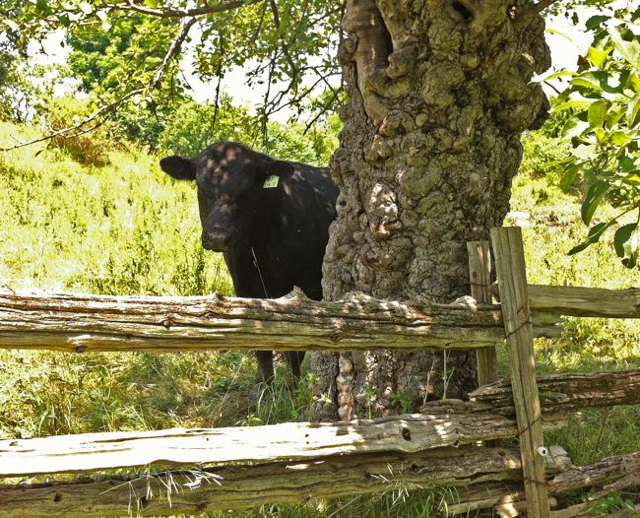 Drive through the open gate through natural woodland, past the barn to the top of the hill. 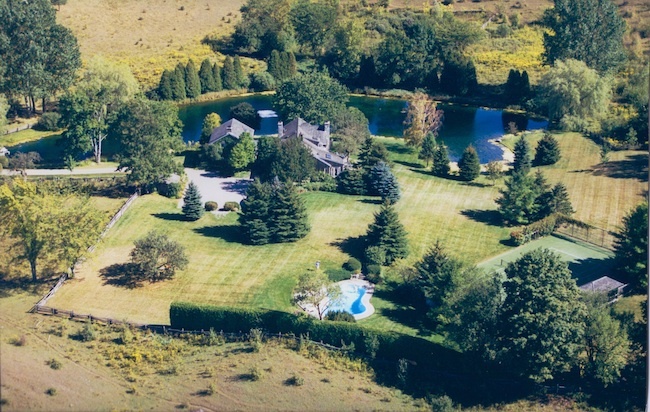 Looking down from the house on the south side, a very large pond-…draped with willow trees, wraps around the house and is connected to three other large ponds on the west side of the property. The rolling lawns and gardens at the back stretch west to the resort style swimming pool and tennis court with a viewing balcony for overseeing family tournements. The original 50 acre property has been added to..now 100 acres… and the house has gradually been enlarged over the years with the insight of the present owners and the help of the well known architect David Molsworth. It is now a beautifully appointed country residence with bedrooms for three generations..sophisticated and elegant ….comfortable and inviting….